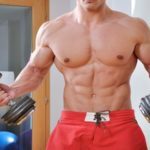 It is a well-known fact that the liver is one of the vital organs of the body, that is to say that it is necessary to live, since it is responsible for a large number of important functions in our body, such as metabolism, digestion, storage of nutrients, elimination of toxins, regulation of blood composition, etc. In this article, we give you 14 natural and best foods to keep your liver healthy. 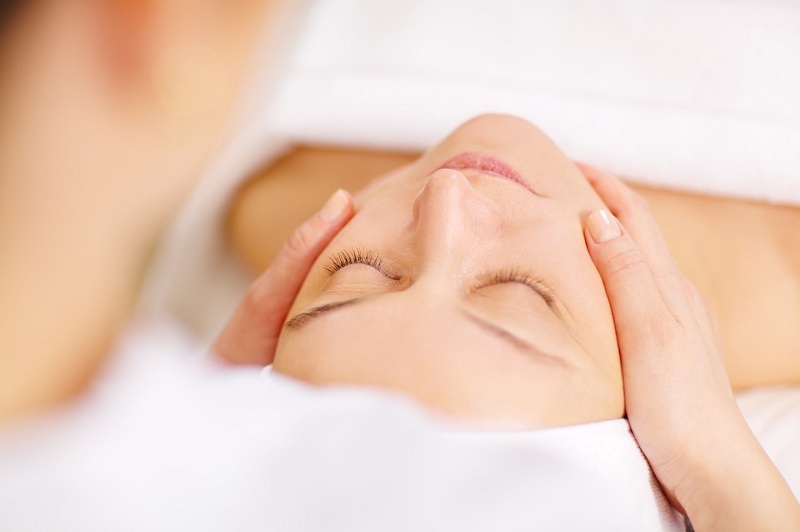 Because the liver performs a huge amount of very important functions it is important to keep it healthy. 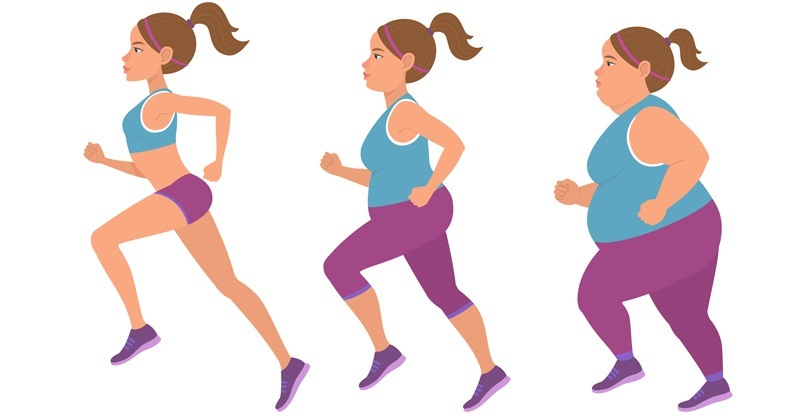 When we carry a bad diet, a lifestyle full of stress and sedentary lifestyle, the health of our liver gets worse, which is why it takes a lot of work to process the fat and toxins that are in our body. 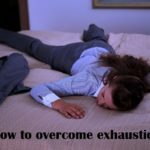 As you are imagining, having an unhealthy liver can bring problems such as chronic fatigue, digestive problems, cardiovascular diseases, weight gain and other problems for our health. 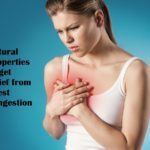 To help you improve the health of your liver and clean it, we have prepared for you a list of 15 good liver foods that you can get at any store without spending a lot of money. 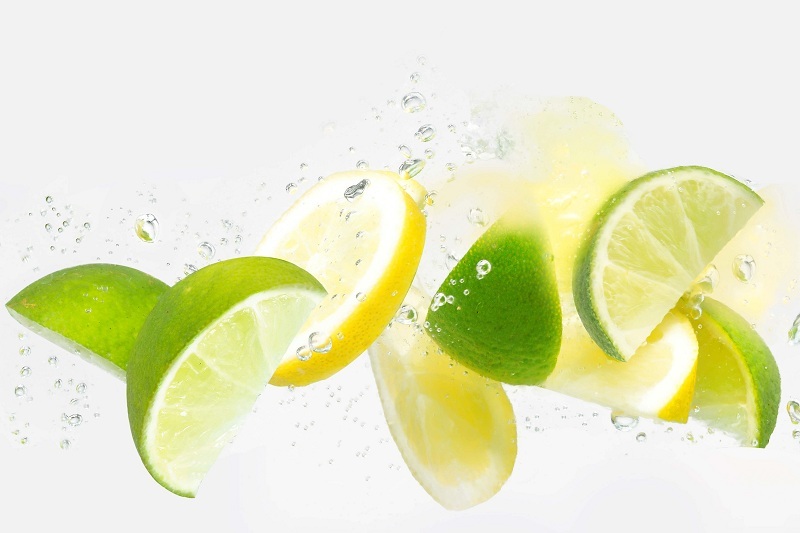 It is no secret that a glass of warm lemon water is highly recommended in fasting, since in addition to alkalizing our body is very cleansing, cleaning our liver by eliminating a large number of toxins. It also contains antioxidants and vitamin C, helping our liver to produce more enzymes that improve our digestion and even give us energy. Like lemon, the consumption of garlic activates enzymes that improve the elimination of toxins and digestion, but besides that, it also provides us with two essential nutrients for a correct functioning of the liver, as is the case of allicin and selenium. 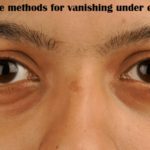 The latter serves to protect us from diseases, which allows the liver to focus better on other tasks. 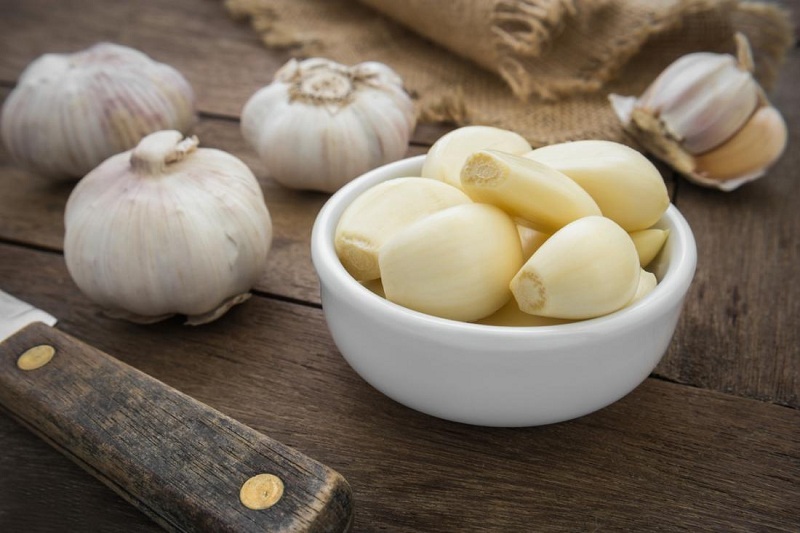 It has also been proven that the consumption of garlic reduces the levels of triglycerides and cholesterol, which can represent a significant overload for the liver and thus prevent it from doing its job well. The consumption of fresh and raw garlic is recommended since the foods that have been processed have fewer benefits and more chemicals. 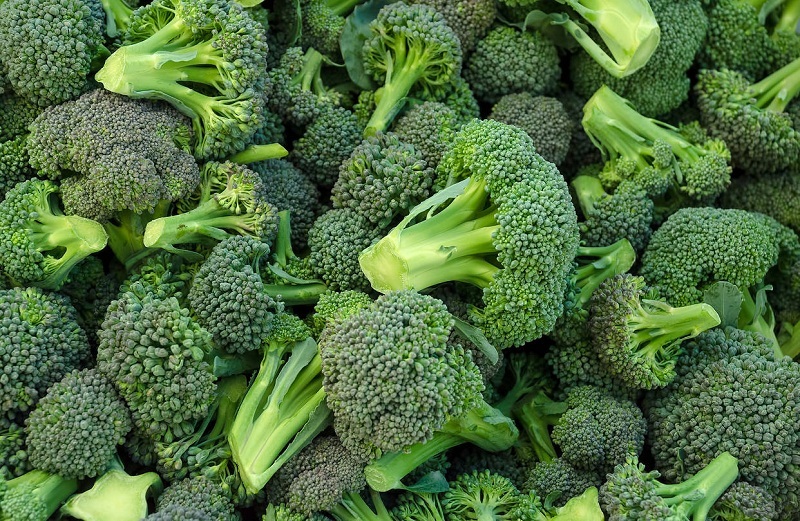 One of the best things we can do to cleanse our liver and improve our overall health is to add some broccoli to our diet. It is a food with high content of chlorophyll, antioxidants, and fiber, so it helps to cleanse our liver of toxins and cancer cells. Thanks to the fact that it also contains glucosinolates and vitamin E, it also helps to improve our digestion and makes the elimination of toxins more efficient. The consumption of broccoli is recommended at least 3 times a week. 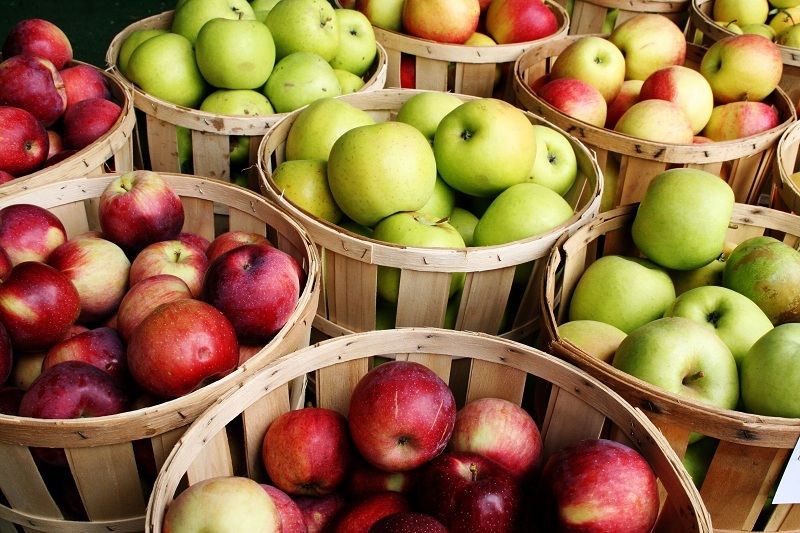 Apples are the most common fruits, so you may never have thought about all the benefits they represent our body. But one of the first things you should know is that consuming an apple a day helps us incredibly to keep our liver healthy since it eliminates bad cholesterol and toxins from the blood. It has also been discovered that apples contain malic acid, which is a natural nutrient that helps eliminate cancer cells and other dangerous toxins from our blood. 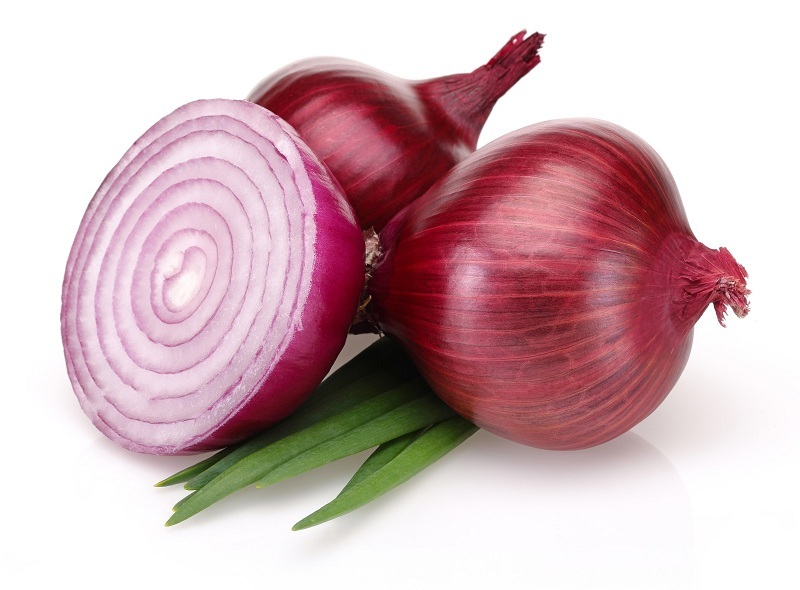 Onions are another of the foods that we see regularly on the list of good foods for detoxification. This is because the allicin onions are perfect for cleaning our liver and digestive tract. They also have a good amount of potassium, flavonoids, and fiber, excellent to help us in our goal. 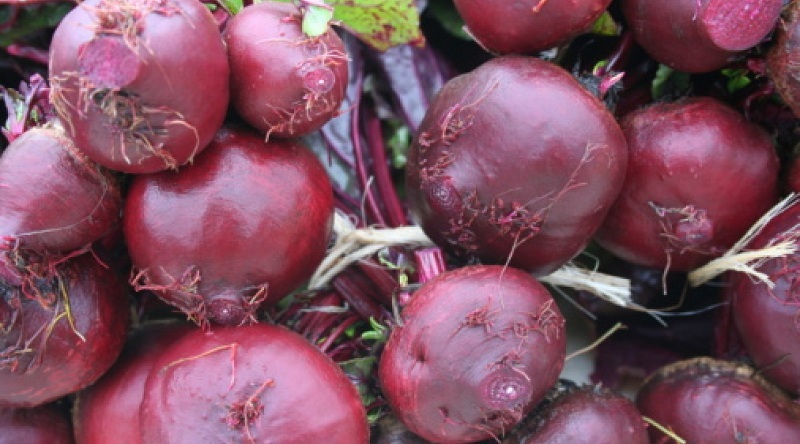 Beets or beets are vegetables that have a very important role in cleaning our blood. Thanks to its high content of beta-carotene and flavonoids, they help to stimulate and improve the functioning of the liver. They also contain pectin, iron, betanin, and fiber, becoming an excellent option to keep our body in good condition. 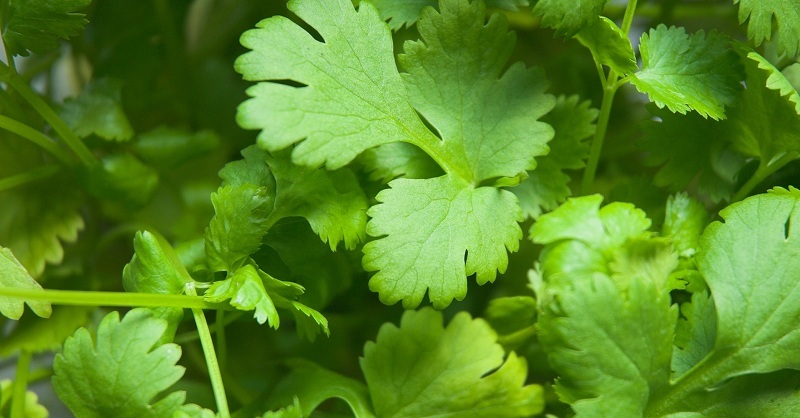 This herb is one of the most popular for its great taste and strong smell, but what many do not know is that it is an excellent ally when detoxifying the liver and our organism of heavy metals such as mercury, aluminum, and lead, which can come in other foods like fish. 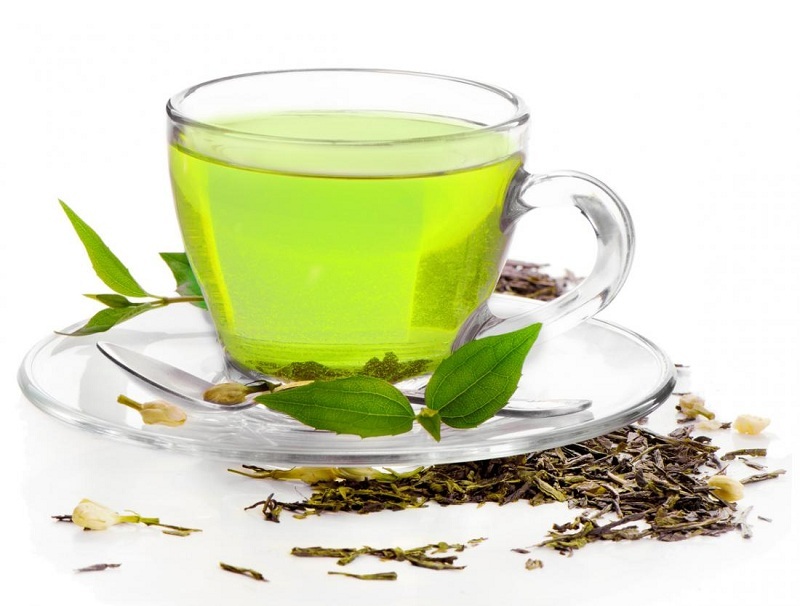 Green tea is famous for its many health benefits, among which we can find the elimination of toxins and fat deposits. Likewise, tea helps the stimulation of lipid catabolism, which prevents the accumulation of fat. 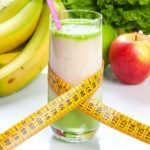 So, in addition to helping us clean our bodies can help you in your goal of losing weight. Remember to sweeten it with honey instead of sugar, because this way it will be healthier. 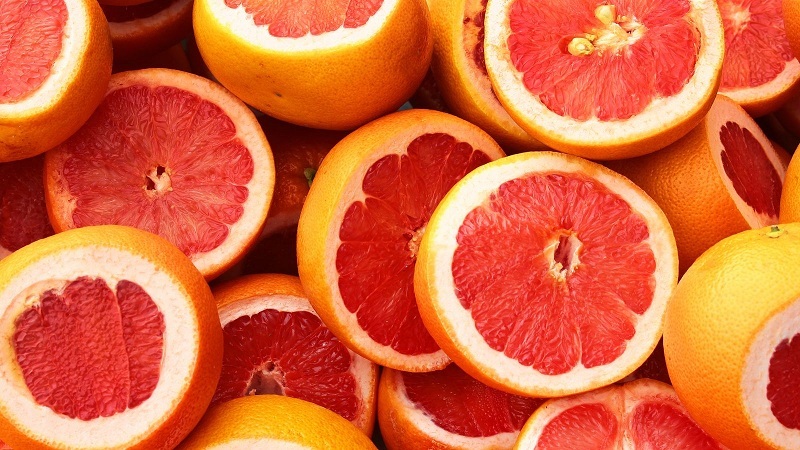 Grapefruit is another citrus fruit that has an important role in the detoxification of our body. Surely on more than one occasion, you have heard the advisability of taking a glass of grapefruit juice on an empty stomach. Thanks to its high content of vitamin C, antioxidants, glutathione, pectin and flavonoid naringenin, it is an excellent choice for the removal of heavy metals and to improve the cleansing process of our liver. 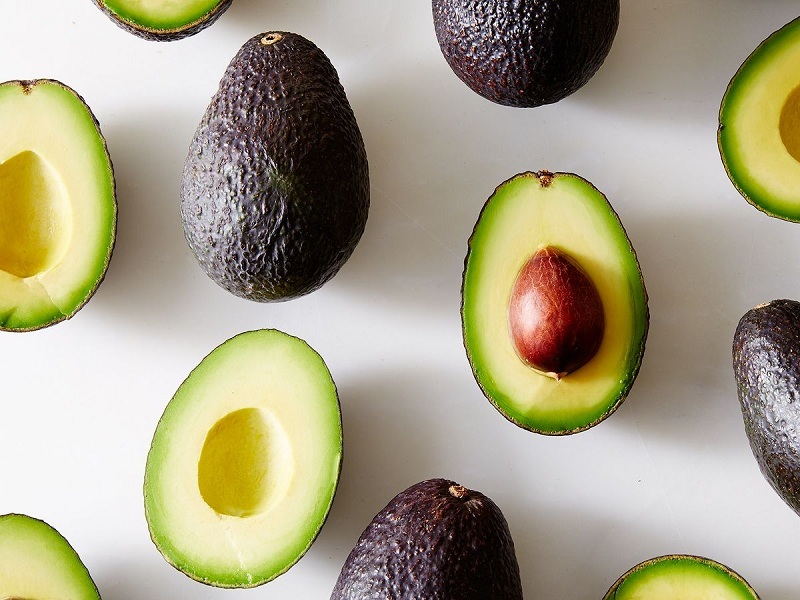 Avocados are generally recommended for their healthy (monounsaturated) fat content, but it has also been found that this fruit rich in glutathione greatly helps the liver to eliminate toxins and function properly. It also contains a variety of vitamins, minerals, and nutrients that make them an excellent choice within a balanced diet. Although they are very good is not recommended to exceed their consumption, with 1 or 2 avocados a week is more than enough to enjoy all the benefits they have for our body. This nut contains a significant amount of amino acid L-arginine that helps the liver in the task of ammonia detoxification. It is also well known for its omega-3 content, which is very helpful in cleansing the liver. 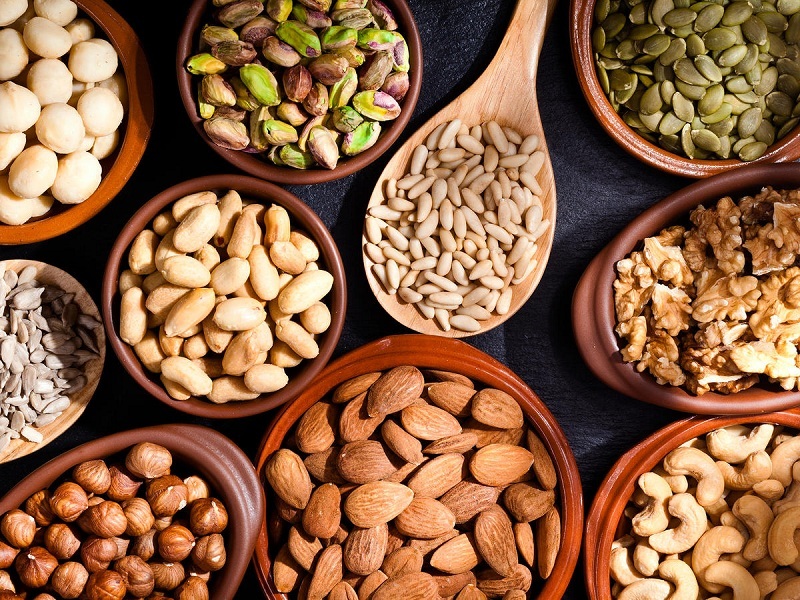 A moderate consumption of walnuts or almonds is recommended every day. Had not you heard of it? 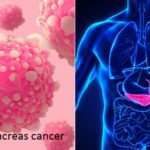 Well now that you have done it, do not forget it, as it is one of the healthiest spices in the world, which besides cleaning our liver naturally, has the function of destroying cancer cells. 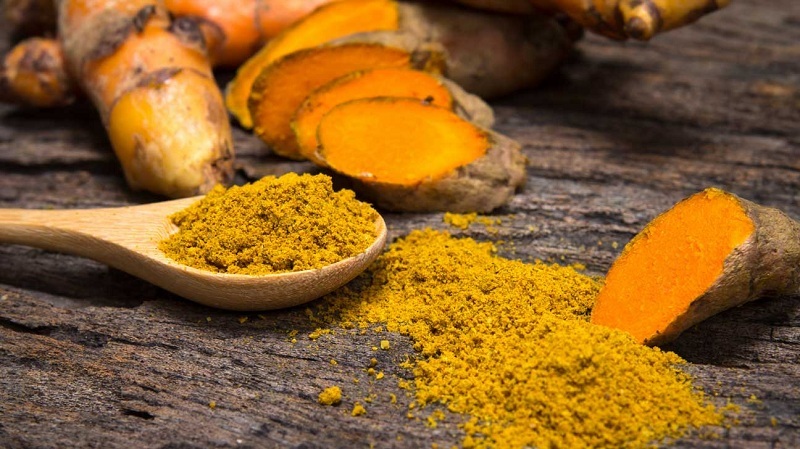 You can consume a spoonful of turmeric with water every day to cleanse your body. There is no doubt that ginger is one of the most recommended foods for liver detoxification. 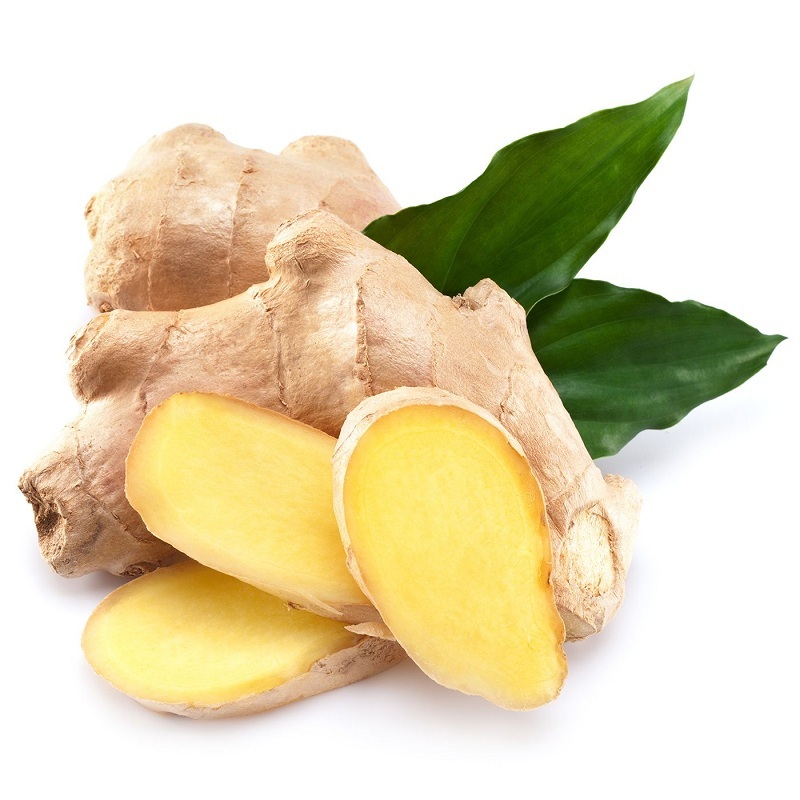 The root of raw ginger has a lot of medicinal properties, in addition to helping us to reduce inflammation. You can put some of the roots in water and boil it to make ginger tea or to use it with green tea. 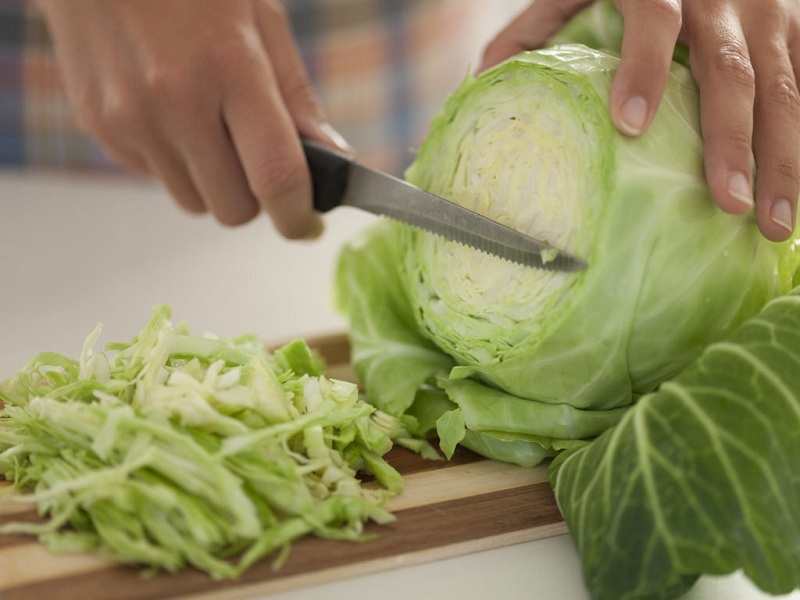 Famous for its high content of enzymes, cabbage is ideal to improve the health of our liver by facilitating the task of eliminating toxins. In addition to this, it is an excellent ally against obesity thanks to its high fiber content. Remember that although these foods or drinks can help us detoxify, it is not right that we abuse their use. 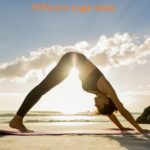 Do not forget that the best way to have good health is to have a healthy lifestyle that includes a balanced diet with organic foods, exercise at least 3 times a week and have a quality sleep since sleeping well is another very important aspect. 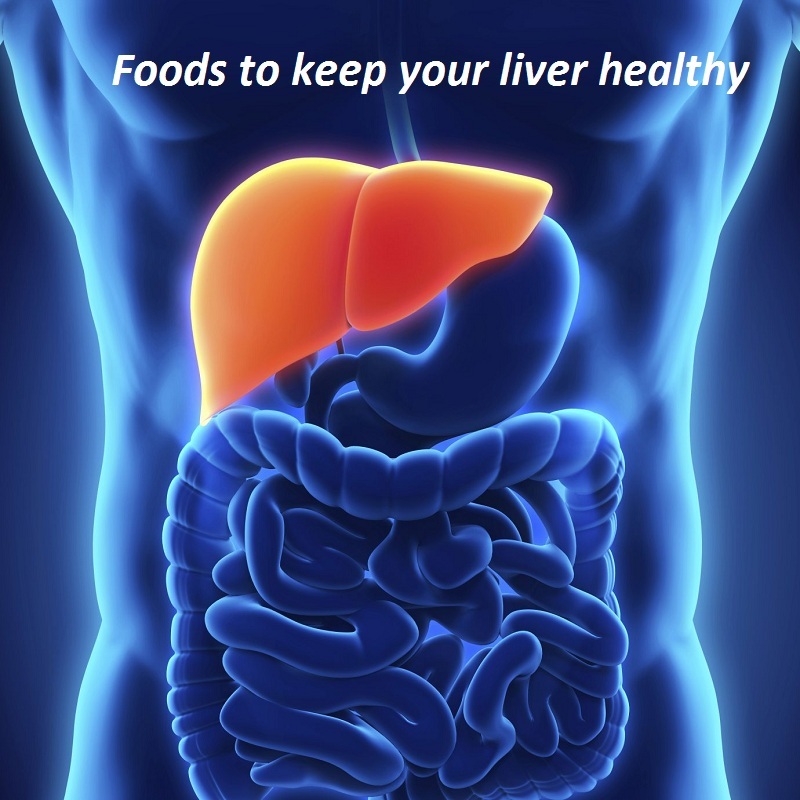 We hope you will like these foods to keep your liver healthy. We want your comments and suggestions to promote our ideas. Thank you and have a great day!